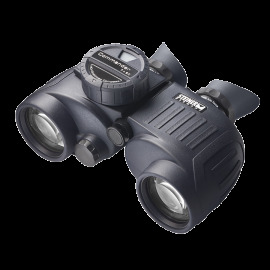 As with the premium allround binoculars of the BRESSER Pirsch series the Pirsch ED Series are for every application range the right one, whether on vacation, journey, while hiking or hunting. 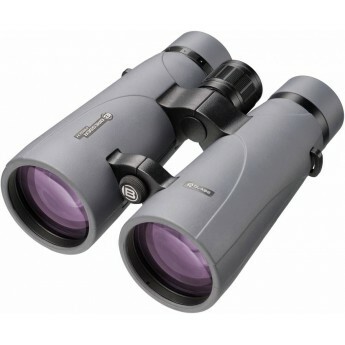 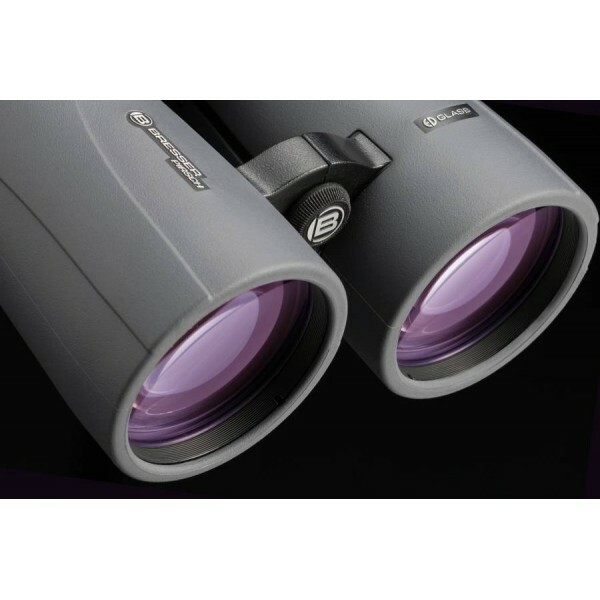 Our Pirsch ED binoculars are equipped with the latest phase coating and allow the image to be more contrasting and high-resolution. 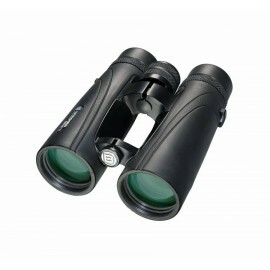 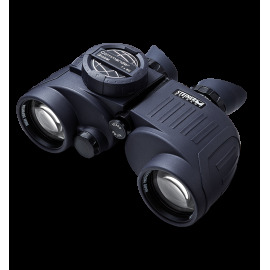 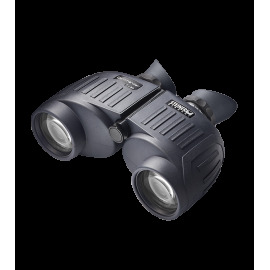 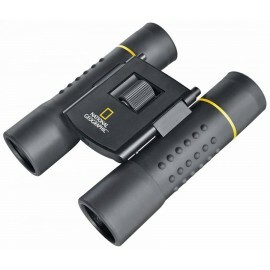 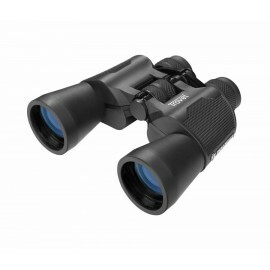 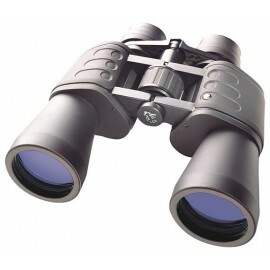 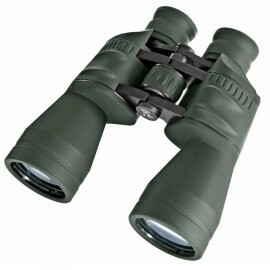 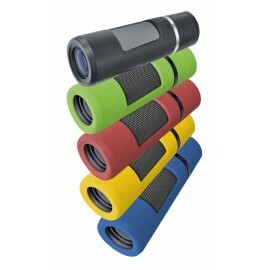 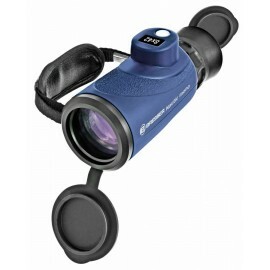 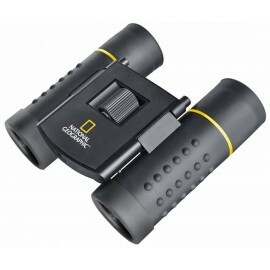 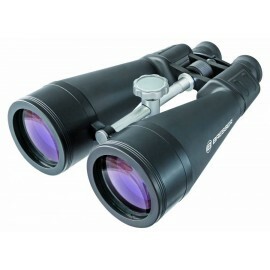 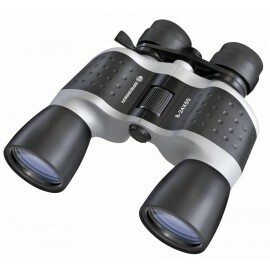 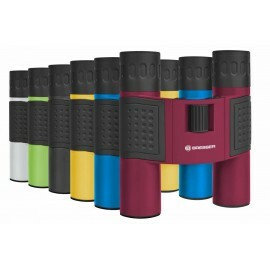 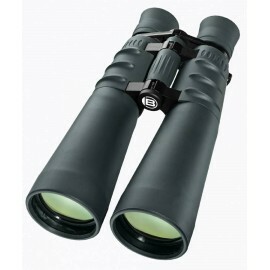 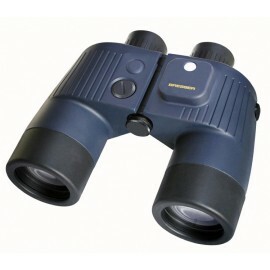 In addition, these binoculars are equipped with the high-performance ED glass, which makes the colors even more radiant and the picture still more colorful. 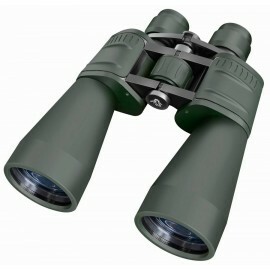 Color fringes are prevented by the special high-performance ED glass. 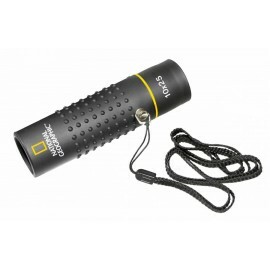 This is reinforced by the high-quality fully multi coating. 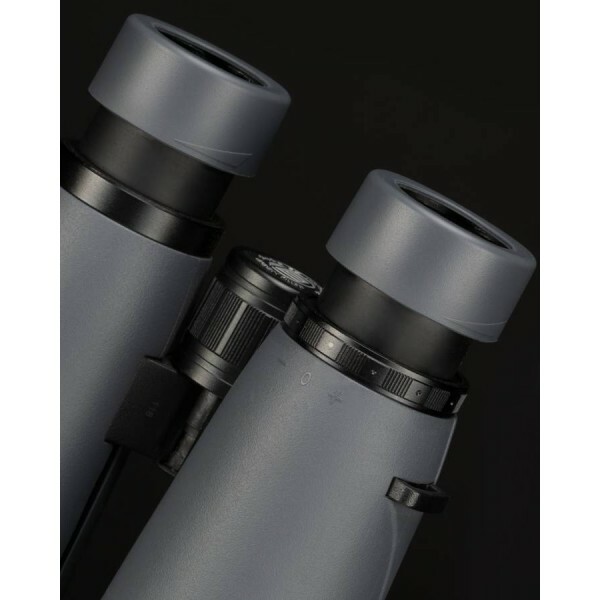 The combination of the built-in Barium-Kron glass material and the Dielectric coating on the prisms makes the picture even brighter and clearer. 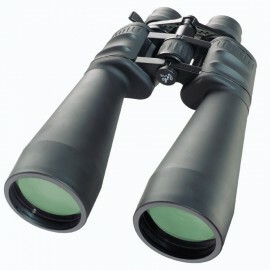 So they are well placed even at twilight.l makes the picture even brighter and clearer. 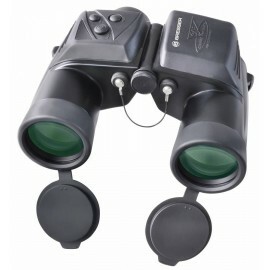 Based on TwistUp eyecups spectacle wearers can also enjoy the full field of view. 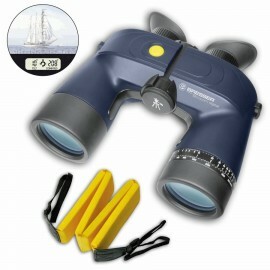 They are adjustable in 2 steps and also support the view without glasses. 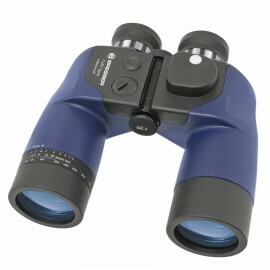 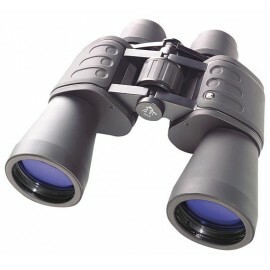 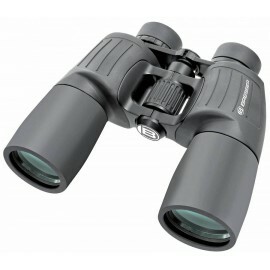 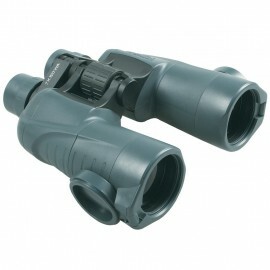 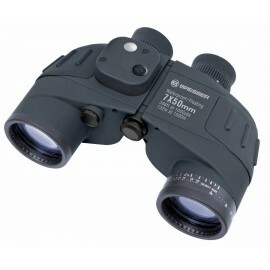 The rubber armouring, which is installed all over the binoculars, provides a gripping handling. 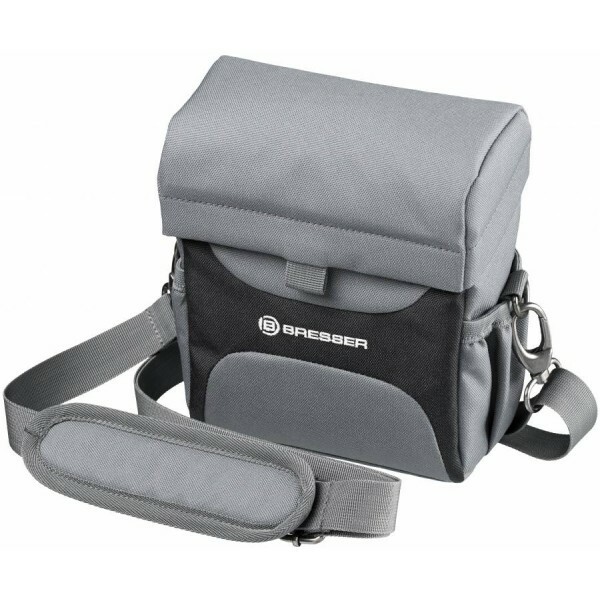 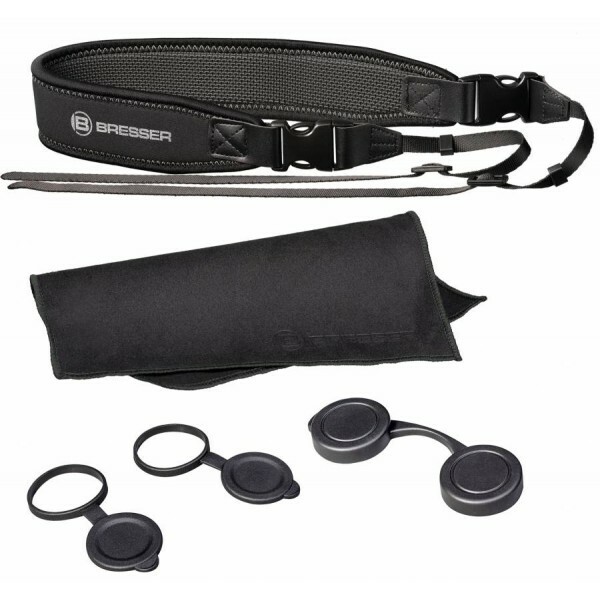 All Pirsch ED models are equipped with a wide, very comfortable carrying strap. 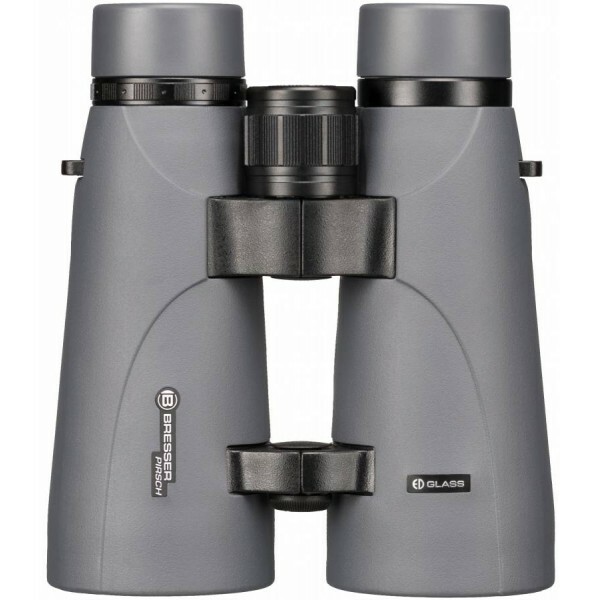 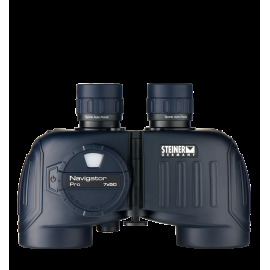 To complete the package, these models are all purged with high-quality ARGON gas, which protects the binoculars even more from fogging . 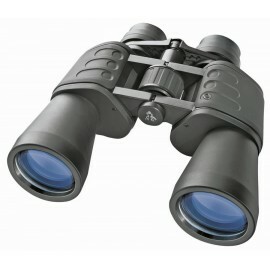 Of course, the Pirsch ED models are protected against fog and water entry.